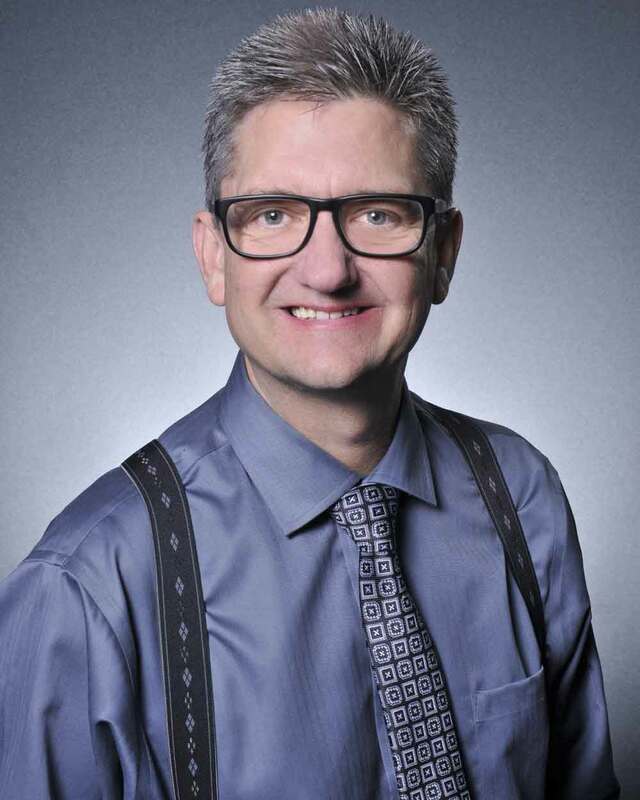 Darren Day is one of Greater Victoria’s most professional realtors. Having sold more than 2,500 homes in his 22-years in the industry - that’s more than 110 sold every year - he’s at the very top of his game. 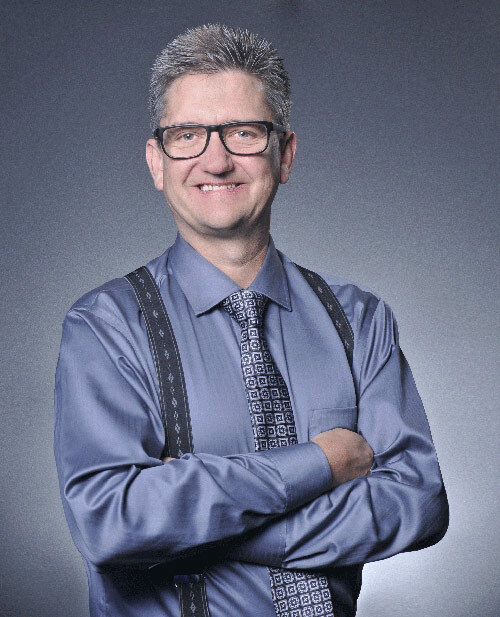 Darren is probably the most recognized realtor in the region partly as a result of being the host of a series of television programs and sponsorship for the real estate channel at Shaw/Global TV between 1995 - 2014. In recent years his innovative marketing campaigns which include his catch phrase, “What a Difference a Day Makes” have been seen across the region. He’s assertive while at the same time equitable, and his experience means he reads situations well and negotiates expertly. He has won numerous awards for sales production including “Realtor of the Year”, “MLS Gold Award” and has received significant international recognition. Darren is a career realtor, committed to the region, the industry and his clients. He constantly broadens his knowledge of the industry, local inventory, and the current market by taking professional development programs and attending conferences. On the flip side his blog helps home buyers and sellers access the information they need to become more knowledgeable and therefore have more control over the buying and selling process. He is constantly looking at new ways to promote his client’s properties in new and creative ways be it electronic billboards, via social media, or television. Darren was born and raised in Victoria, and has been married to his wife Leanne for twenty-six years and has three children: Whitney, Darren and Megan. In what little spare time he has he plays golf (his son is a budding pro), and music.If you are looking for Victoria’s most-connected realtor, look no further, Call Darren today!